THE Yeoh family maintains its 11th spot on the top 40 richest list, despite its net wealth declining by RM2.3bil or 25% in 2018. Tan Sri Francis Yeoh helms YTL Corp Bhd , a diversified conglomerate, which was founded by his father, the late Tan Sri Yeoh Tiong Lay. YTL Corp together with its listed entities, YTL Power International Bhd , YTL Land & Development Bhd and YTL Hospitality REIT , has a combined market capitalisation of about RM19.2bil as at Dec 31, 2018. In recent years, the progress of the diversified business empire can be described as “lacklustre”. In Malaysia, the group suffered a loss of income from the expiry of a 21-year power purchasing concession for YTL Power in 2016. It is the nation’s first independent power producer with two power plants in Paka and Pasir Gudang with a combined capacity of 1,212MW. But under a short-term capacity bid called by the Malaysian Energy Commission, YTL Power has been able to supply from its Paka power station from Sept 1, 2017 onwards under the new power purchase agreement entered with Tenaga Nasional Bhd for the supply of 585MW of capacity for a term of three years and 10 months until June 30, 2021. YTL’s unit in Singapore, PowerSeraya Ltd is also facing tough market conditions due to massive overcapacity. The lone profitable power generation company saw its profit after tax plunge 89% since 2013 to a low of S$25.3mil in 2016 although this recovered to S$41mil in 2017.And for the first time in the first quarter 2019, PowerSeraya chalked up losses due to a lower vesting contract level, lower retail non-fuel and tank leasing margin. Despite these setbacks, the YTL Group is currently pursuing the completion of two new power projects in Jordan and Indonesia. The group’s cement business is also affected by the prolonged cement price war amid overcapacity and subdued demand. The gloomy outlook is dampened by the new government’s pledge to review mega infrastructure projects that has led to delays or cancellations. Cement, which contributes about 16% to the group’s revenue, is expected to continue to decline due to overcapacity and weak cement prices. In construction, save for the group’s two mega projects – the Gemas JB project and Tanjung Jati power plant in Indonesia – secured recently, the outlook remains subdued and lacklustre. Similarly, there are currently no major launches or large scale property development by YTL Land & Development, despite the group owning over 2,000 acres of strategic land bank in Malaysia. The hotels, resorts and REITs businesses will continue to provide the group with stable and consistent yields with no major growth expected. As at Sept 30, 2018, YTL Corp had a net debt of RM28.3bil. 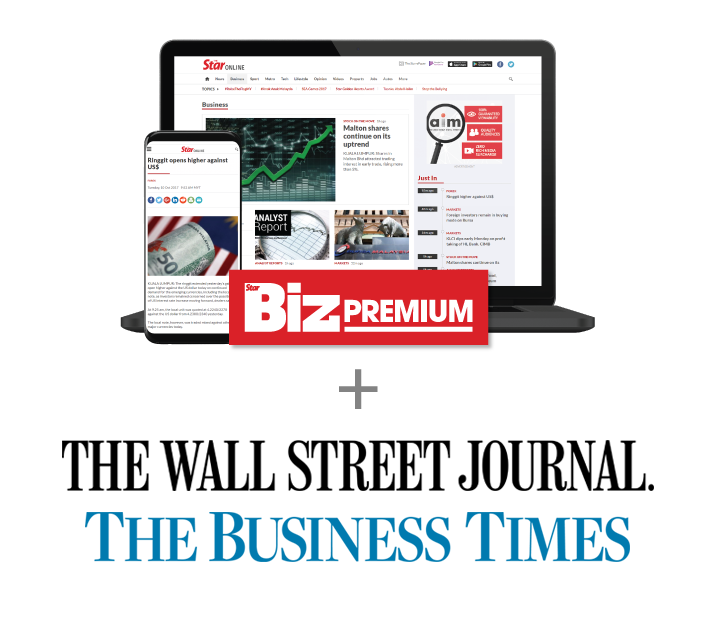 Unlock exclusive insights, analyses, and curated news on the economy on The Star Online's Business section with Starbiz Premium.